Exhibition center equipped with 68 channels of Axient Digital to support international conferences and events in 75,000 square meter venue. 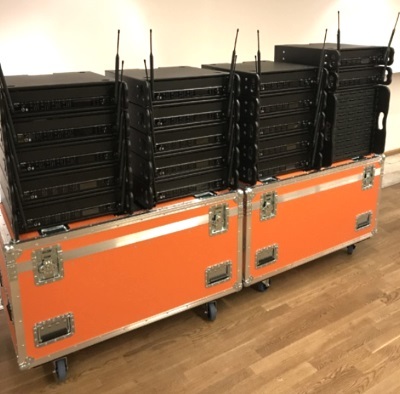 The Stockholm International Fairs and Congress Centre in Sweden recently installed 68 channels of the Shure Axient Digital Wireless System. The Stockholmsmässan exhibition center occupies a total of 75,000 square meters of exhibition area. 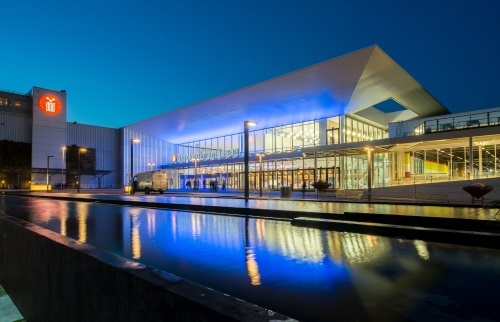 It hosts international conferences and events throughout the year, including the Medical Congress, which attracts more than 15,000 medical professionals during a three-day period. Reliability was a key factor in the decision when it came to selecting a new wireless system. Axient Digital was chosen for its audio quality, low latency, long battery life, and versatile channel bandwidth.